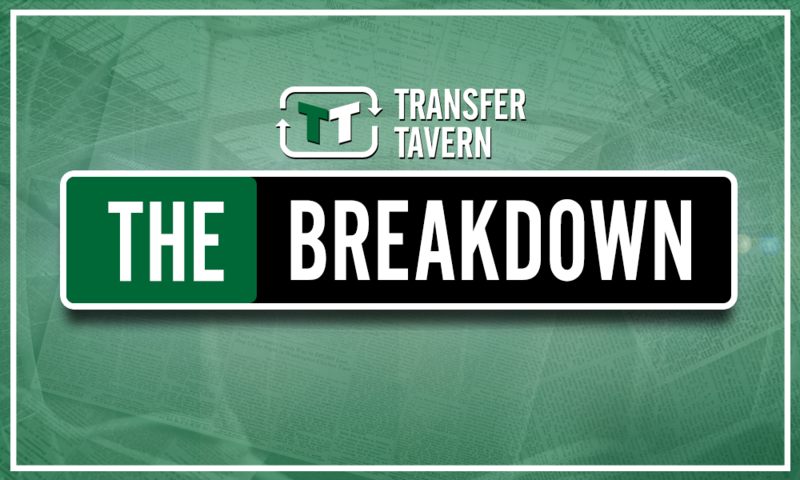 Prolific League One striker would be perfect start to Sunderland's summer spending | The Transfer Tavern | Where football transfer rumours fly or die! According to Sky Sports News, Sunderland have made a bid for Cheltenham Town striker Mohamed Eisa. The report states that the Black Cats have made an offer worth £1 million for the 24-year-old. Sunderland’s need for a new striker this summer is obvious. 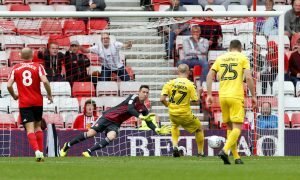 No more evidence is really needed than the fact that the team only managed a measly 52 goals in the Championship last season as the club suffered its second successive relegation. The club’s current forward options are, essentially, none existent. 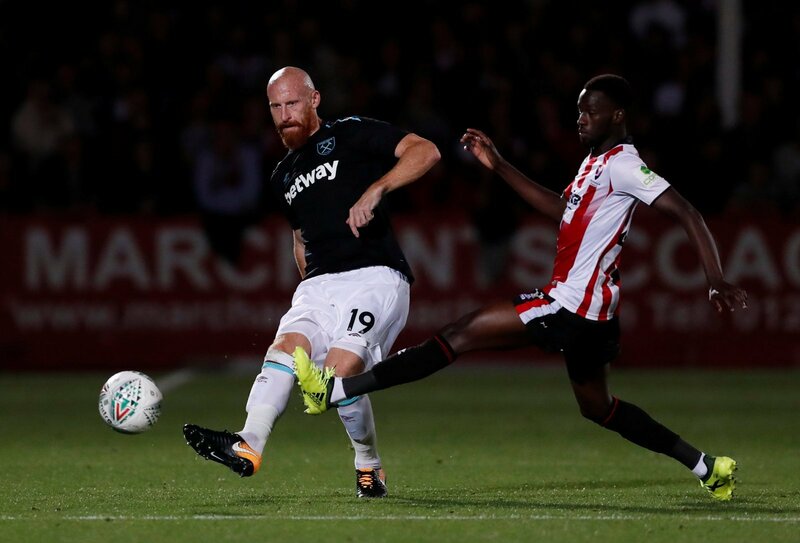 Following the summer sale of Joel Asoro, 19-year-old Josh Maja is the only remaining striker on the books at the Stadium of Light. 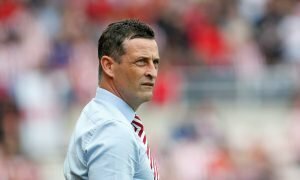 Bringing in a striker is a matter of absolute urgency for Jack Ross if he is to stand any chance of turning this falling club around. If Eisa is the man Ross has identified to compete to lead the line next season, then that would be an excellent choice to bring in and fight for that starting berth. Having worked his way up from the regional divisions, Eisa enjoyed his maiden EFL campaign last season with Chestfield, netting 25 goals in all competitions for the Robins. The move to Sunderland would require the striker to make another career step up. This time to League One level, but if he can maintain his current form then that is within his means. 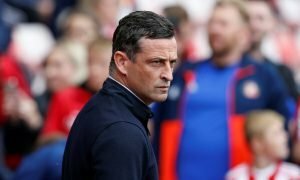 A hungry goal scorer, desperate to reach the highest level he can within the game and prove his quality, is exactly what Sunderland need, and what Eisa is. If Jack Ross can bring his man in for a good price, then it’ll be the kind of smart, exciting, and progressive signing he’ll want to characterise his new reign on Wearside.